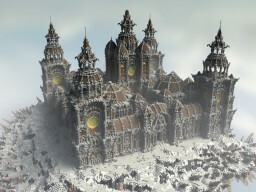 Shadow Kingdom Lobby - Made by Jstoeckm2! 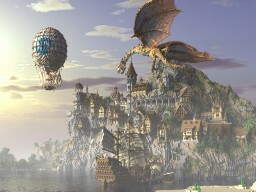 Shadow Kingdom Creative v3.0 spawn - Made by Ultrabrain and Jstoeckm2! 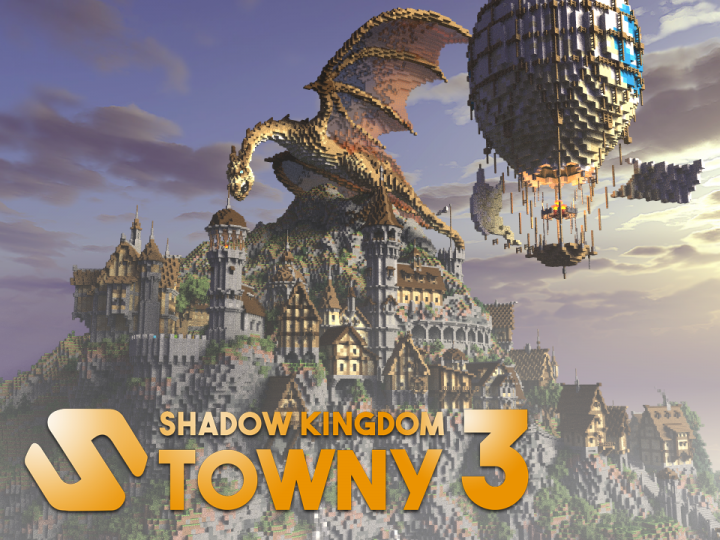 Shadow Kingdom Towny v3.0 spawn - Made by Jstoeckm2! 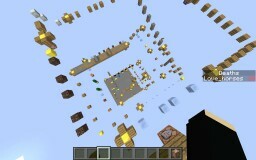 Shadow Kingdom Factions spawn - Made by Jstoeckm2! Shadow Kingdom PrisonTowny3 PvP Arena - Made by Jstoeckm2! 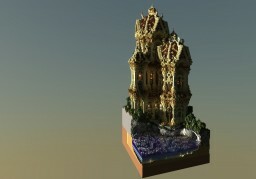 Shadow Kingdom Prison build - Made by Jstoeckm2!